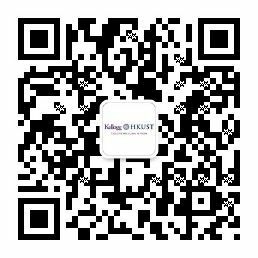 Thank you for your interest in the Kellogg-HKUST Executive MBA Program. For all general inquiries, please submit your enquiry below. Contact us to learn more about the World's #1 EMBA program! Salutation Mr. Mrs. Ms. Dr. Prof.
Where did you learn about our 2017 admissions events? Where did you learn about our us? Exempted Course at Non-local Courses Registry, Education Bureau (Reference number: 460503). It is a matter of discretion for individual employers to recognize any qualification to which this course may lead.